Musafir (the Arabic, Persian, Hindi and Urdu word for a traveller) is more than a boat: it’s a project, a vision, a dream which came truth, to demonstrate that the only limitations are those you impose on yourself. Musafir is a group of people who share the vision of the journey as a life path. 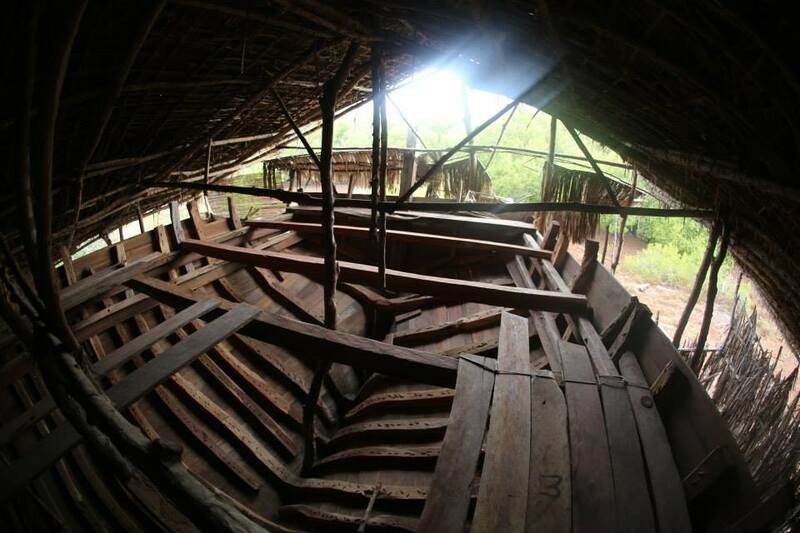 To begin this journey, they built -in the last 3 years- a 70-foot traditional wooden boat in Kipini, Kenya. Their aim is to reach small settlements on the east coast of Africa where they will develop volunteer projects with the local communities. The project is not driven by personal ambition and is not headed by any profit or non-profit organization. This choice stems from the belief we can live in harmony according to our consciousness, reducing to a minimum the presence of structures and social hierarchies, and bringing universal values ​​such as sharing, respect and cooperation which are present in every culture because they belong to the human race. 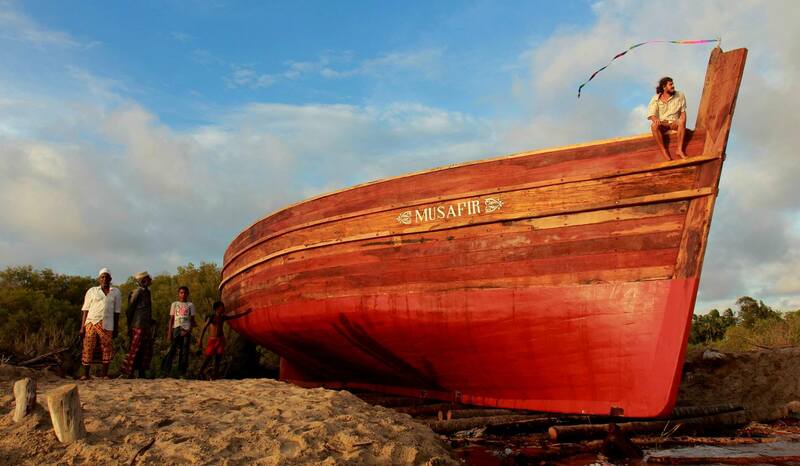 The Musafir is a “dhow”: a traditional wooden boat with Latin sail used in the Red Sea and Indian Ocean region. 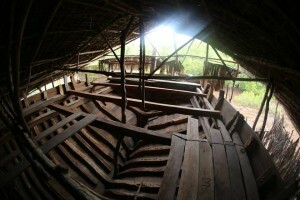 The first information on the construction of dhows comes to us from Greek and Roman writings. Not often based on a written plan, the building is considered an art handed down from generation to generation keeping, at least in part, the original design and uses.